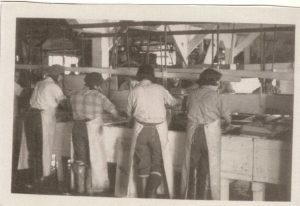 Note: Tenakee Historical Collection received a grant from the Alaska Historical Society’s Alaska Historic Canneries Initiative to catalog a collection of materials from Tenakee Springs’ Superior Packing Co. All of the photos in this post come from Tenakee Historical Collection. 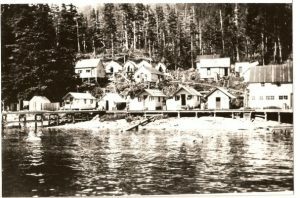 Bob Pegues was a pillar of the Chichagof Island community of Tenakee Springs for over 40 years. He was part owner and year round caretaker of the ruins of the Superior Packing Company cannery property. 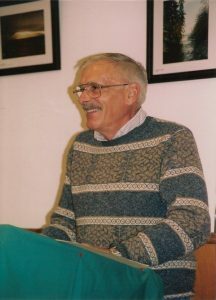 In his retirement years, Bob undertook research for a book about the cannery, its history and the complex financial dealings of the owners. Bob’s efforts were cut short by cancer and his files were bequeathed in a scrambled heap to the Tenakee Historical Collection. 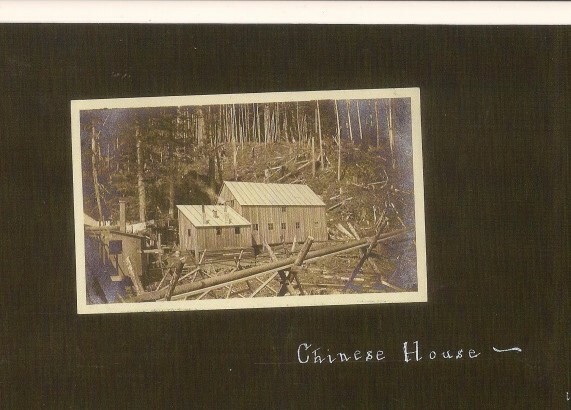 Thanks to a grant from the Alaska Historical Society, the Tenakee Historical Collection was able to sort out that pile of paper, photos and publications to make the information more accessible for future research. Sorting and filing Bob’s research offered tantalizing glimpses of the past century, when fish traps and rapacious plunder of salmon streams were the norm, and the territorial authorities were occupied with violations of the Alaska Bone Dry Act and acts of “unlawful co-habitation” as well as assault and suspected murder. Bob’s collection of original documents, photos, articles, letters and interview transcripts are now safely stored in the archives of the Tenakee Historical Collection museum, and ready for further exploration by anyone with a keen interest in the cannery era. 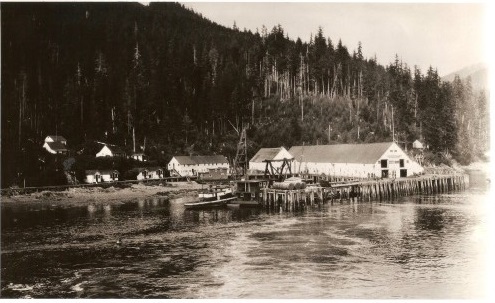 The cannery had segregated housing, like most canneries of the era. 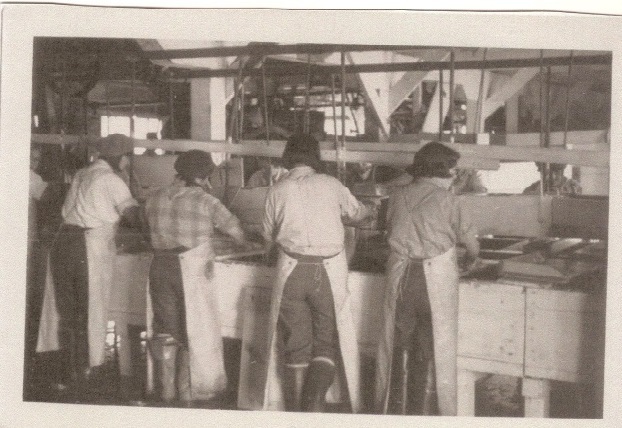 The children of the cannery’s owner, John Tenneson, were the models for the company’s labels.